Mr. Sekamwa is a founding member of Ggwangamujje NY/NJ. He was re-elected to the position of President and Chairman of the association in 2012. Under Mr. Sekamwa’s stewardship, Ggwangamujje NY/NJ has successfully successfully overcome many challenges, the most serious of which has been a sustained and heavily. 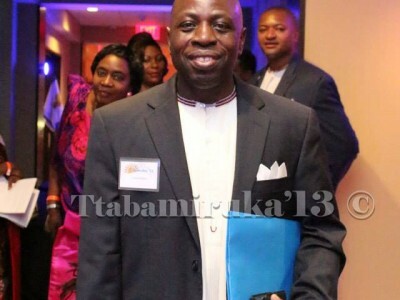 funded campaign to subvert the organizations the Ttabamiruka conferences through the introduction of Ugandan politics. Still a young man, Mr. Sekamwa has already established e legacy as non-compromising defender of Baganda interests and heritage. Mr. Sekamwa belongs to the Mpeewo clan.